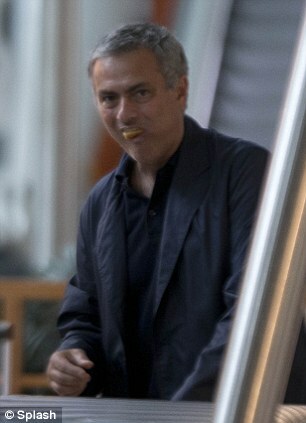 New Chelsea manager Jose Mourinho was spotted eating dougnuts rather hurredly at Heathrow Airport as he prepared to board a flight from London to Lisbon. 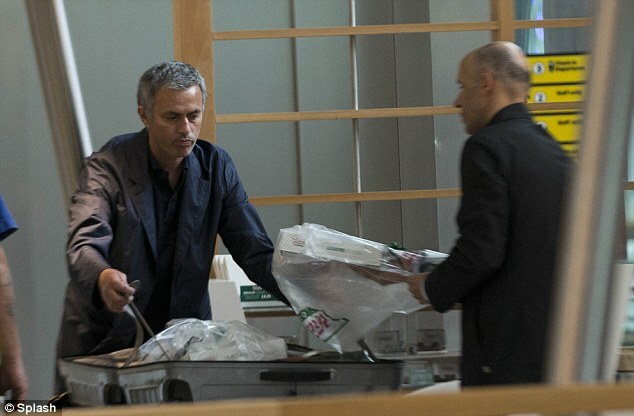 Mourinho seemed to have a big box of Krispy Kreme treats in his possession as shown in the pictures below. It was not clear why he decided to eat them in such a fashion. Maybe he was told he could not transport them to Portugal in his suitcase. 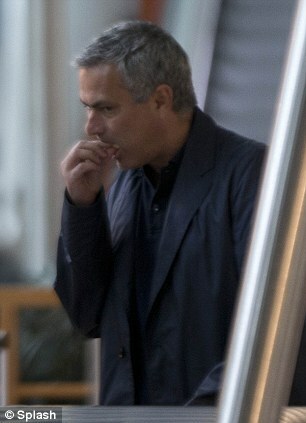 One thing is sure; He is brazing up for the challenge of managing Chelsea in the coming season.